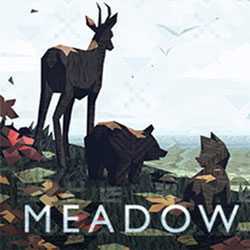 Meadow is an Adventure and Open World game for PC published by Might and Delight in 2016. Are you ready to enter a new world? The world that you will face is based on the nature with simple graphics. You have to make a living in this world with your limited facilities.